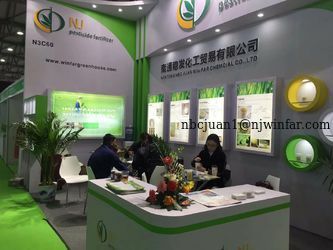 Nantong NBC JUAN Win far Chemical Co., Ltd ,its main activity since then has been to manufacture,import and export various types of pesticide and fertilizers. Our products are now distributed to over 20 countries around the world and have built up a strong reputation for quality and reliability. 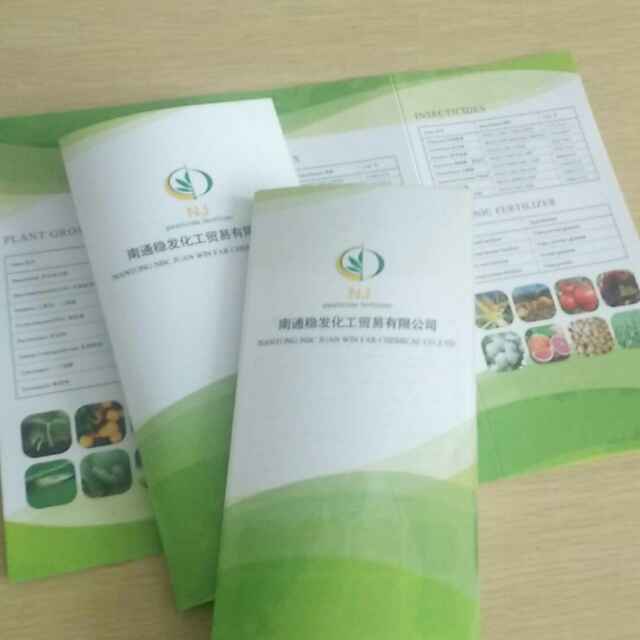 we are specialized in amino acid powder fertilizer,amino acid granular fertilizer,compound amino acid fertilizer,amino acid chelated fertilizer,we use Enzyme base Hydrolysate and acid base Hydrolysate method to get products.humic acid powder,humic acid flake,potassium humate fertilizer,seaweed extract fertilizer. Our product lines have been fine-tuned to the local needs and requirements of the different markets. We continuously invest in new products and innovative technologies to provide our customers high-quality products with a wild range of applications. 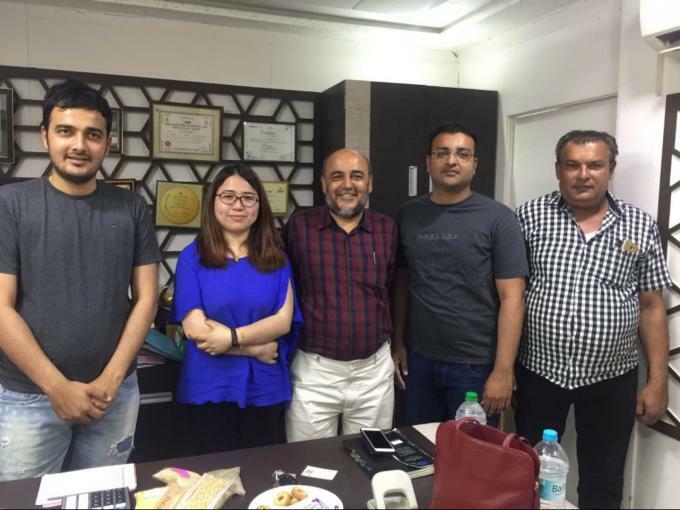 Win Far is run by a professional and motivated team, with a comprehensive network working towards our central goal of offering customers and suppliers a high-standard products and service in each country. Quality and safety are of major importance throughout the entire Ichemer. 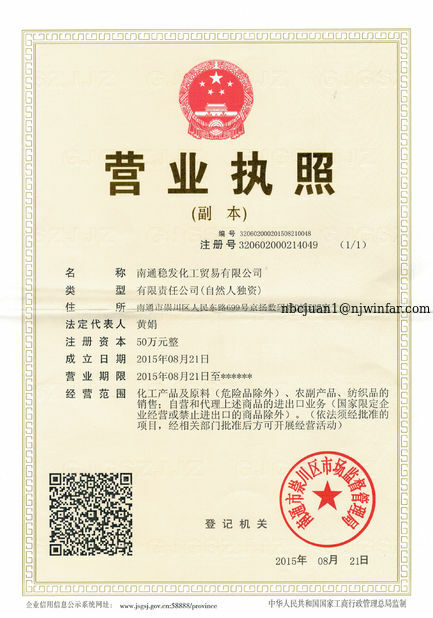 We have got the certificates of ISO9001, SGS, CE of Europe. 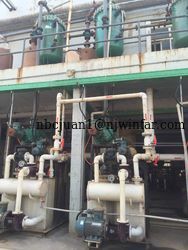 "win-win cooperation, long-term development"- under this motto, Win farfocus on customers' profit. You win means we win. Feel free to contact us. It will be our pleasure to serve you! 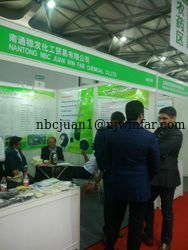 NANTONG NBC JUAN WIN FAR CHMEICAL CO.,LTD. 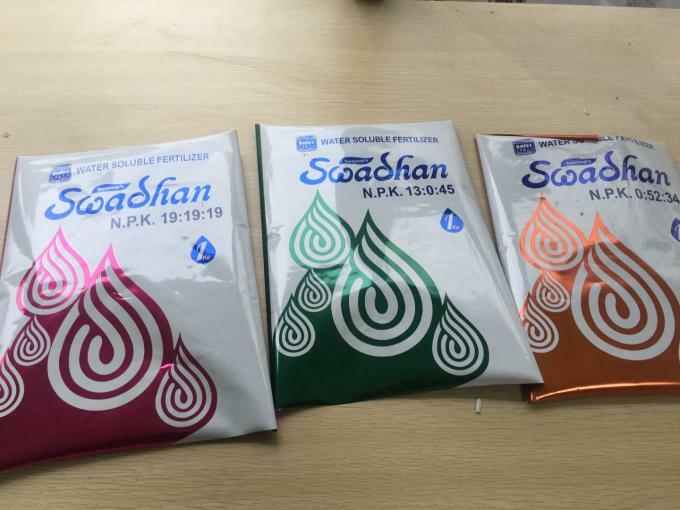 is run by Ms Huang and her team.Ms Huang worked in fertilizer factory from 2013.and then she knows fertilizer very well and she has good relationship with factories.In order to keep our high quality,we create SWAJUAN as our big brand. 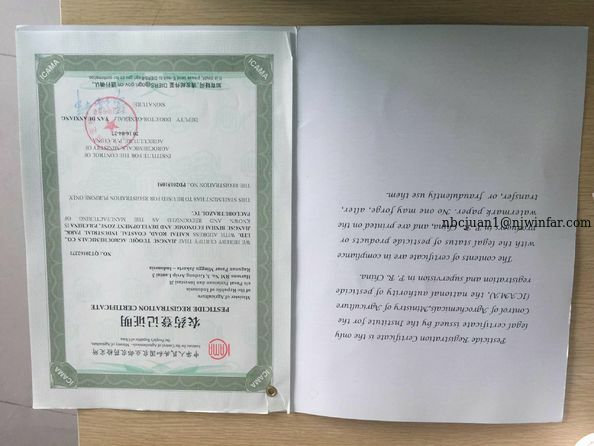 We also support customers' brand,we provide OEM service. 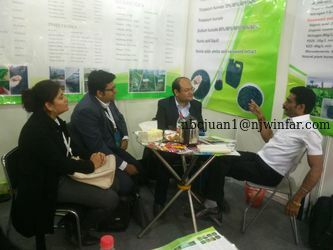 We attend CAC exhibition in Shanghai every year. 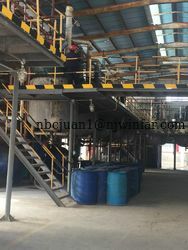 Our main products are insecticide:abamectin 95%TC,1.8%EC,1.8%EW;Emamectin Benzoate 90%TC,80%TC,70%TC,5%WG,Nitenpyram 95%TC,10%SL,50%SG;PLANT GROWTH REGULATOR:Brassinolide 90%TC,0.1%SP,Paclobutrazole 95%TC,15%WP,CPPU 98%TC,1%SP;Organic fertilizer:amino acid fertilizer,seaweed extract fertilizer,potassium humate fertilizer.WATER SOLUBLE FERTILIZER. We try to let the world smaller and rich our farmers.Let them get the best agriculture products.